Besides making our life convenient and easy, online banking is really beneficial when it comes to transferring funds, paying bills, ordering cheque books and checking the balance without visiting the bank. Getting along with online banking is the smoothest way to handle the finance and multiple accounts at once. However, as every coin has two sides, online banking has its demerits as well. Cyber attackers now use online banking to target people for their financial benefits. 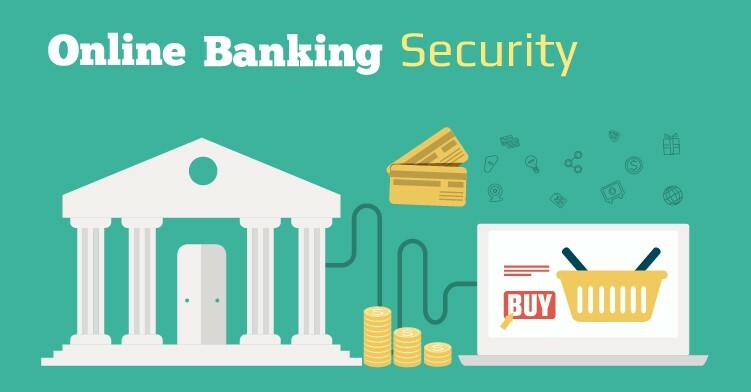 If you are wondering how to continue using online banking while staying safe from hackers, then here are some of the tips and tricks for secure online banking. Staying up-to-date about your account gives you tons of perks, it reduces the chances of any discrepancy in your account and helps you know about suspicious activity. When you monitor your account frequently, you easily find out if you have charged twice for any product you have purchased or check additional charges added as well. Keeping a tab on your account will give you a better understanding of your weekly, monthly and annual spending on shopping which is effective for budget making. Also Read : How Online Behavior Paves the Way for Cyber Attacks! When you browse or buy something online you get related promotional ads on your screen and emails with attachments. Clicking on these links can get you in trouble because it could be containing any virus or malware. When you like the product then you can type down www with the website to access the website instead of blindly clicking on it. Moreover, this way is considered as the safest way to be secure and to ignore suspicious or unidentified email links. Most of the phishing attacks have been performed by using this method which might make you compromise on your private data, username, credentials, and financial data. 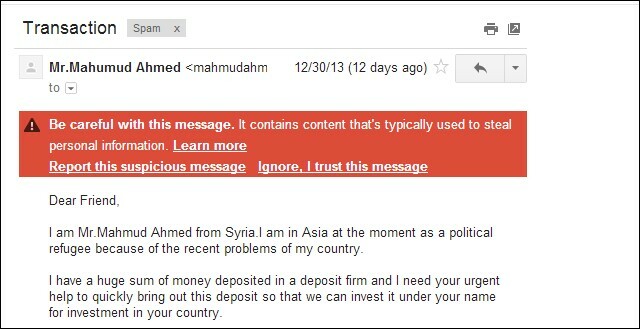 In case, you have any confusion about the legitimacy of the received email, you can always call your bank to confirm it. Please keep in mind, your bank will never ask for your personal and financial information through emails, so always verify the source before entering your username and password. Keeping the same password for all the account and using the easy guess password is not recommended. You need to use a strong password which is a combination of alphanumeric keys along with the special characters. Please keep in mind that you are not using your phone number, date of birth, or first name as a password of your online banking. Changing your password will also help you to make your device less prone to cyber-attacks. Security is the priority and users always make sure their data stays secure. The first thing you need to ensure if you are using the updated version and operating system which normally fix the minor bugs and other loopholes. You need to run antivirus and antimalware scan frequently to secure online banking. Moreover, outdated systems can have vulnerabilities which will make your computer prone to hacking and cyber-attacks. You can adjust the settings of your machine to update automatically to avoid using previous or outdated versions. It is really important to login to your account from the secured platform. You need to ensure when your login to your bank account there is small padlock is available on the browser. It will help you authenticate the website is secure or not. Moreover, you need to check the URL of the website whether it starts with HTTPS. 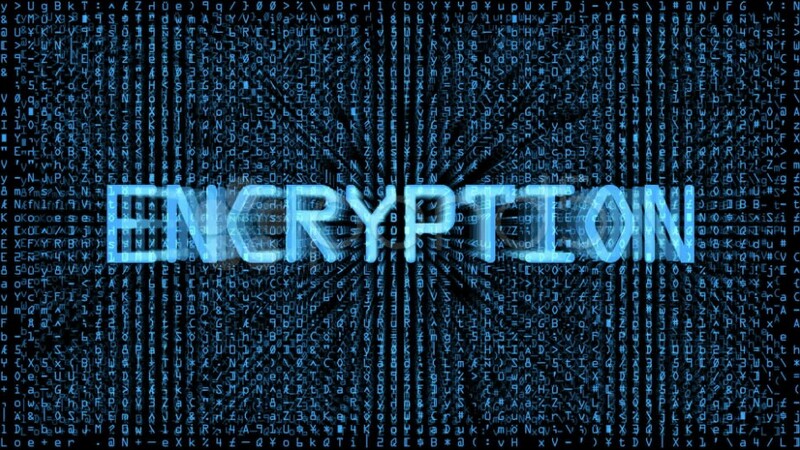 By following the green padlock in the address bar and URL will help understand you are using the encrypted connection. Keeping your online banking session login is quite similar to leaving your house unlocked when you get out. 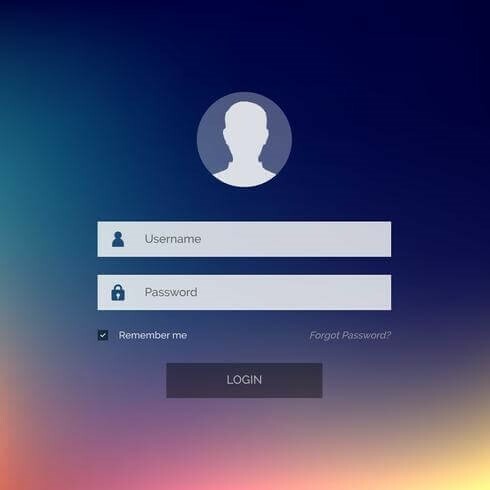 Logging out from your account should be your default habit to ensure no one can access your account. When you are logging out your session that means you are reducing the chances of cross-site scripting exploits & session hijacking. When you log in to your account and using the two -factor authentication then you will get a unique code each time which is valid for a few minutes. It will add an additional layer of security to your account preventing access of intruders to your accounts. 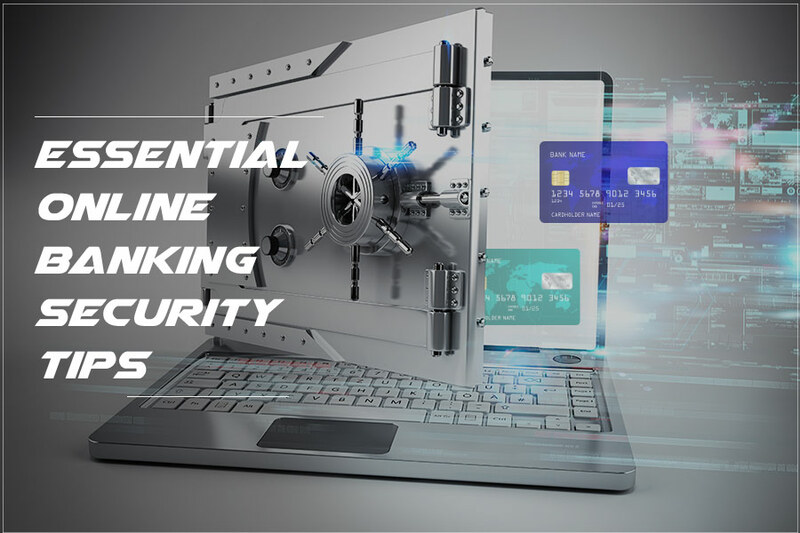 So, these are some of the tips and tricks for secure online banking, you can follow these hacks and ensure the security while taking all the perks of online banking. ← How to Find and Delete Stalkerware and Spyware from Your Smartphone?